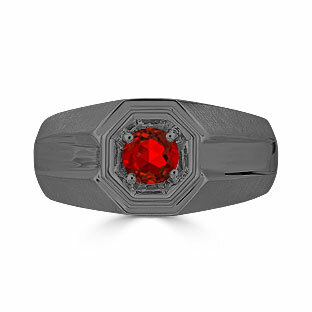 FILTER RESULTS:1 to of 367 matches. 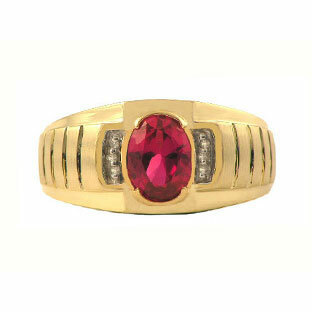 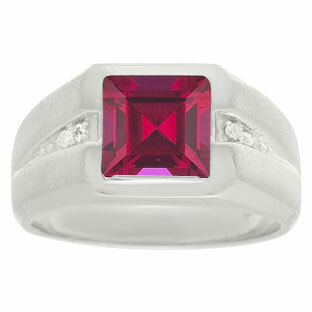 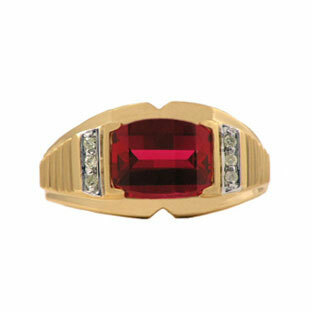 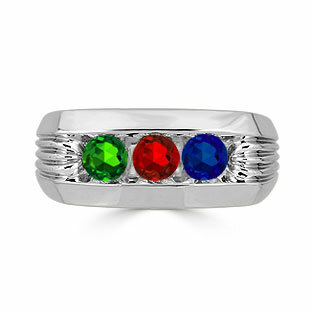 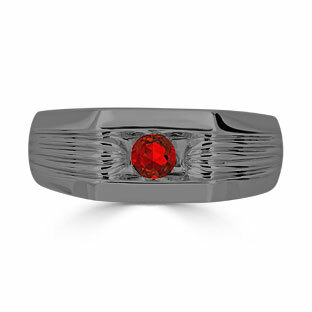 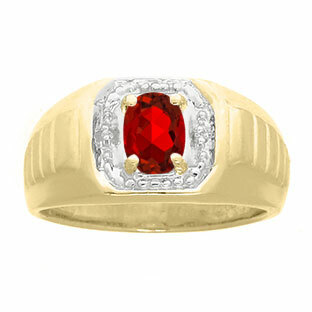 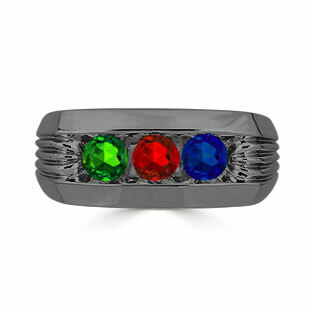 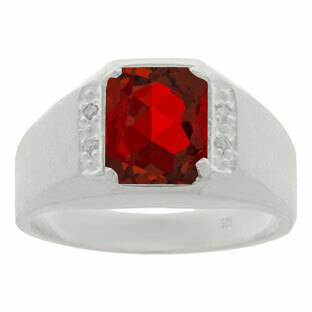 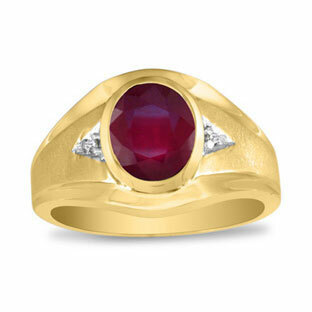 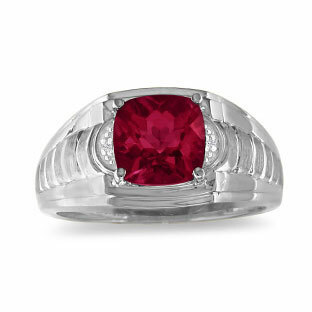 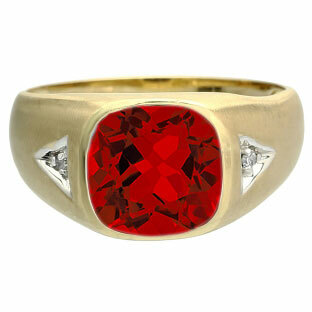 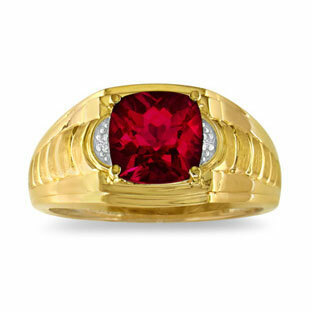 Gemologica is proud to offer a discriminating selection of handsome men's ruby rings. 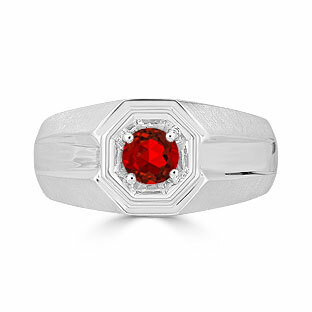 Our ruby gemstone and birthstone rings are crafted from white gold and yellow gold, and are tastefully accented with diamonds. 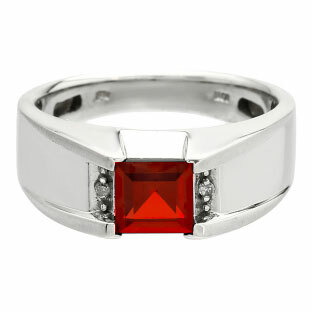 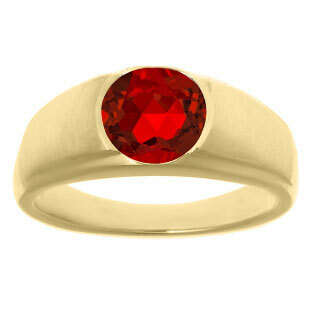 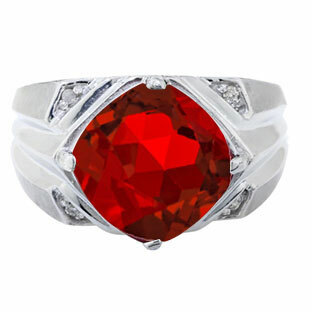 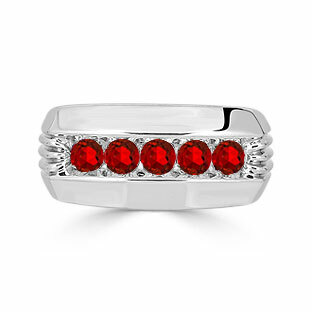 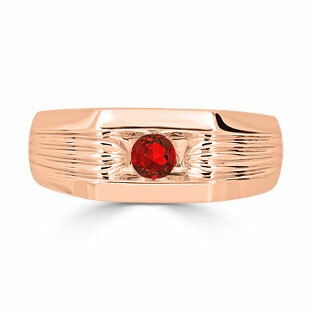 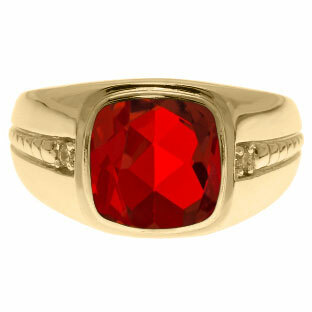 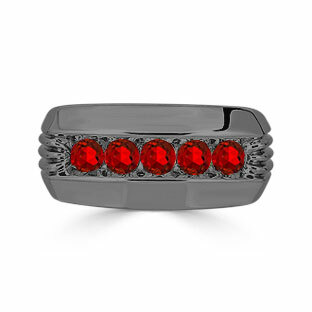 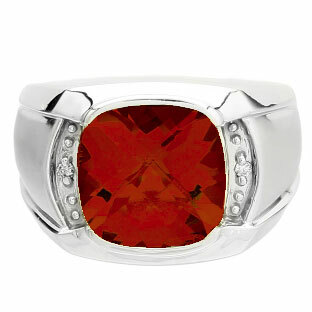 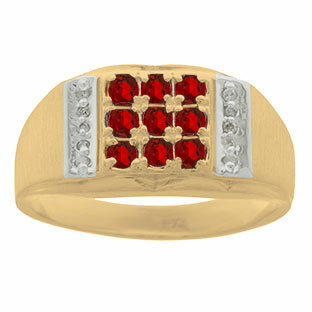 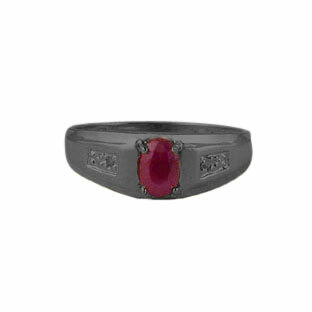 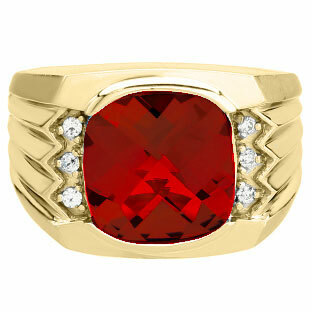 Gemologica's ruby rings for men are perfect for everyday wear, or for that special occasion! 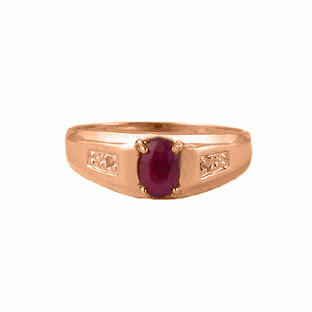 And best of all most of our men's ruby rings are made in the USA, NYC, America.